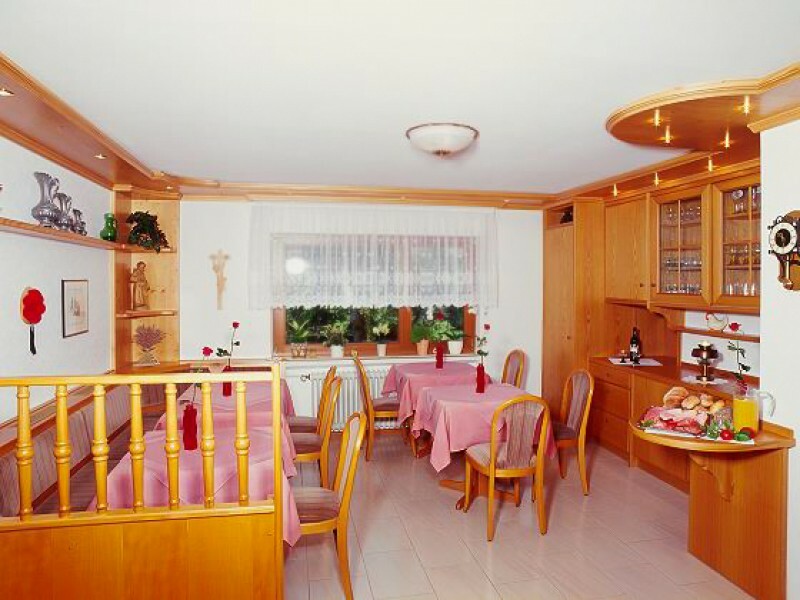 PENSION DREI TANNEN – the comfortably equipped and comfortable house in a quiet location chosen by Bad Peterstal. 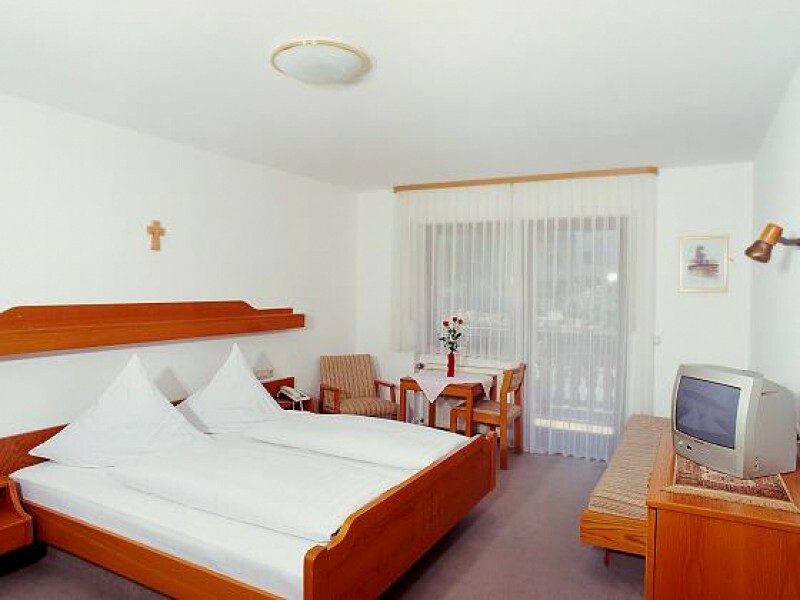 Amidst the spa of Bad Peterstal away from all facilities within walking distance. 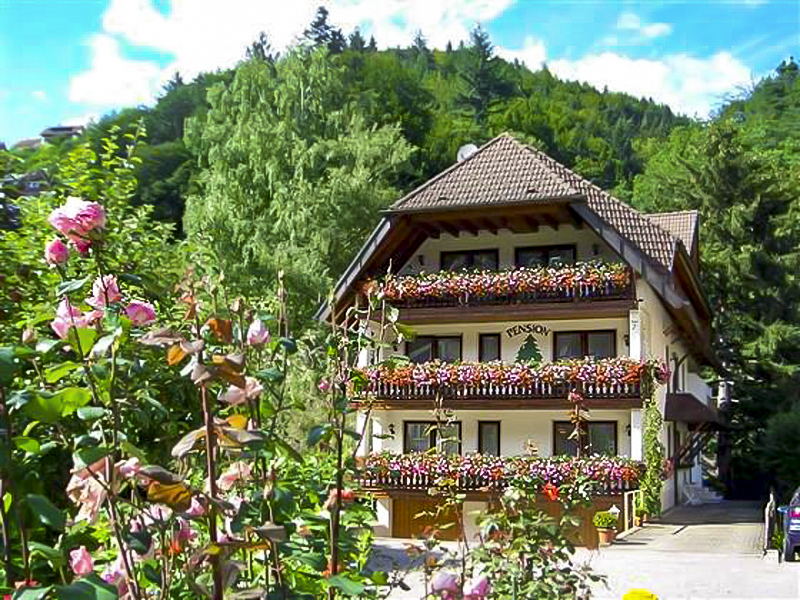 In every season, you need to know the romantic Renchtal hiking in beautiful nature, swim or cures. They are also quick to numerous destinations in the near and far. Bad Peterstal is a famous spa town in the Upper Renchtal, which is one of the most beautiful valleys of the Rhine. The two districts are located between 400 and 1000 m above sea level and surrounded by wooded hills. The place is known for its mineral springs and mild mountain climate. For more than 400 years, the mineral and mud spa is visited. Moreover, every season all kinds of events are offered.